去旅行可選擇什麼精油在身邊? Which essential oil I should take along for travel? Lavender, tea tree and peppermint will be good options. Lavender can handle cuts and mosquito bites, apply 1 drop on the necessary area. Besides, you can use 2 drops of lavender by the pillow side for better sleeping quality. 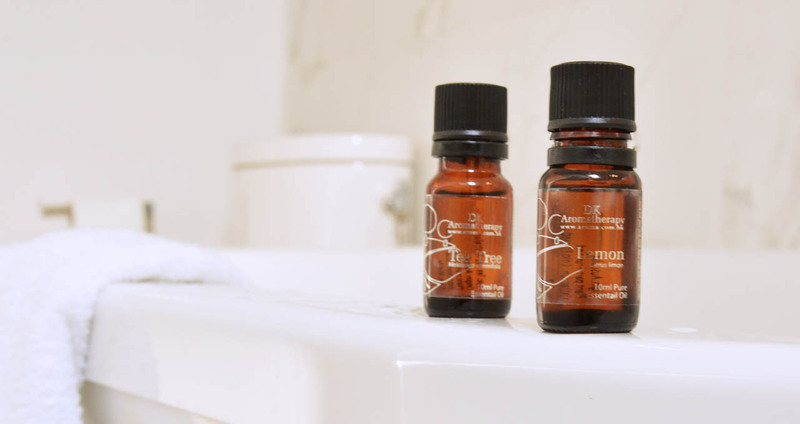 Tea Tree is anti- bacterial, so you can mix some tea tree oil with water to spray it a the bathroom or linens. Peppermint can repel odour and prevent nausea, it can handle stomach gas too. You can also sniff at the peppermint when you have car sick.